Directions: Head west on W Happy Valley Rd, Turn left onto N 61st Ave, Turn left onto W Saguaro Park Ln, Turn left onto W Ludden Mountain Dr. Property will be on the right. Approximate size: 10467.00 sq. ft. Please, send me more information on this property: MLS# 5833100 – $604,999 – 5709 W Ludden Mountain Drive, Glendale, AZ 85310. 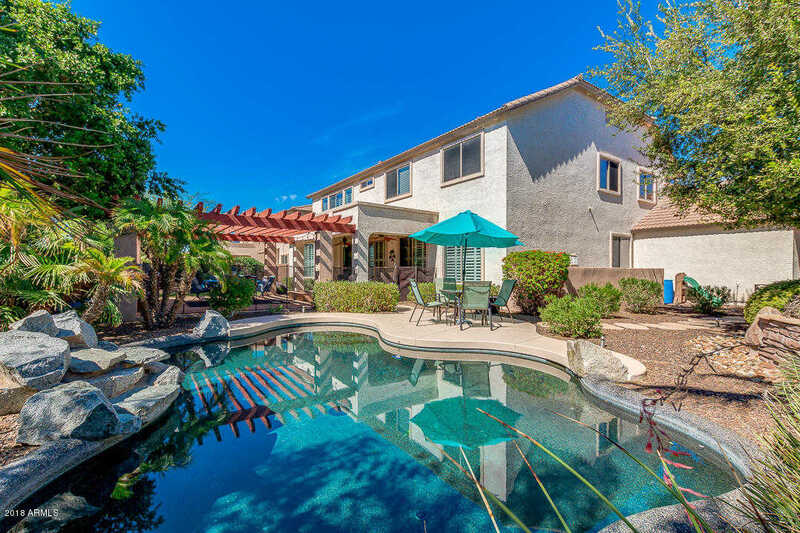 I would like to schedule a showing appointment for this property: MLS# 5833100 – $604,999 – 5709 W Ludden Mountain Drive, Glendale, AZ 85310.